What a deal! Rarely do homes come up for sale in this park.Meadowbrook HOA,Inc an over 55 age restricted park that is now a community owned park. Large kitchen open to the living and dining room combo, the master bedroom has an adjoining storage space.An additional room that is unheated on the side of home is great for extra storage or put heat in it and make it a den,the ideas are yours! Central air, Trane heat pump, also has a pellet stove that will remain too all in as-is condition. Seller just serviced the furnace. Oversized carport with extra space in the rear for your grille or extra storage plus keeping your car undercover from the snow.The monthly park fee covers your water/sewer expense, taxes and they plow your driveway in the winter and mow the lawn in the summer. 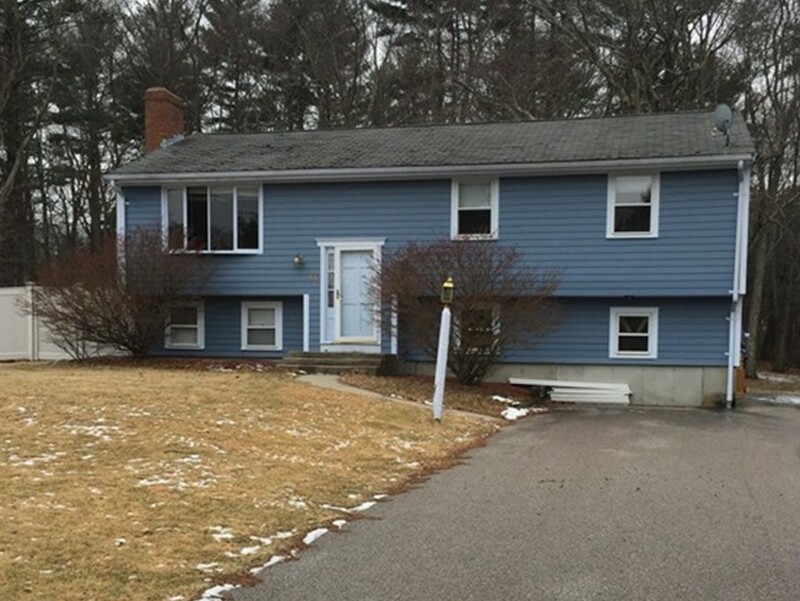 Now is the time to buy and remodel to then spend the summer relaxing in your new home, come see..remember this needs work but what a great start to get into this well maintained,resident owned community. Welcome to 13 Birch Point Shore Rd. This is a great opportunity for the right buyer!! Bungalow home was in the process of being renovated but needs your finishing touches. Very convenient location! 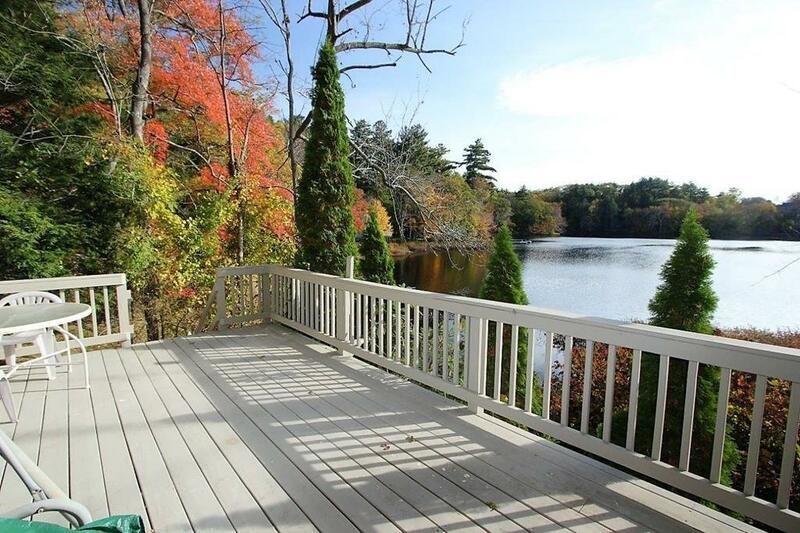 It sits up across from Sacrrappa Pond with great seasonal views & year-round enjoyment. 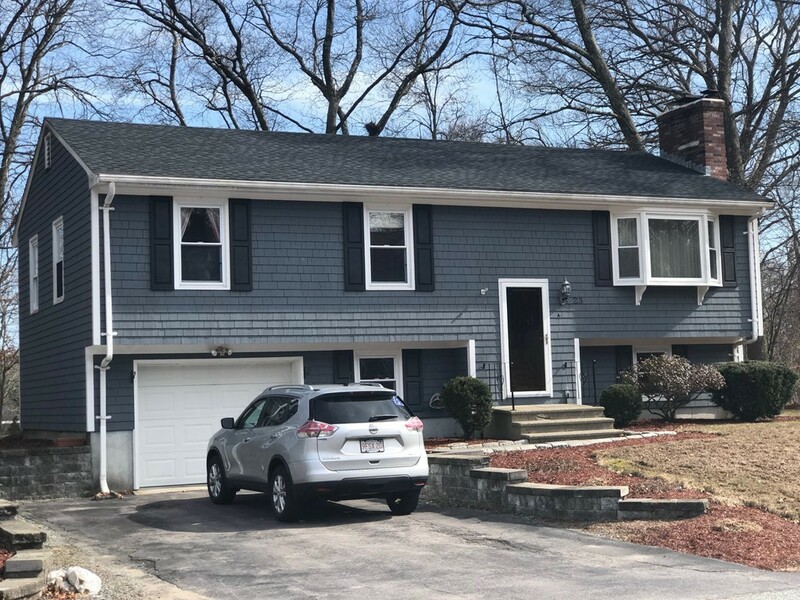 The many positives about this property should outweigh the wait for a short sale approval from the lender (attorney handling the short sale). 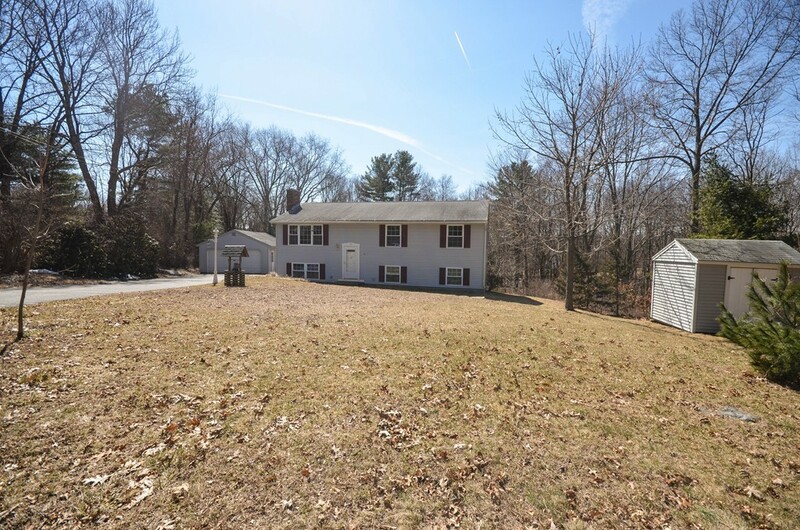 There are two tracts to this property (#11 and #13) which makes it a spacious property. 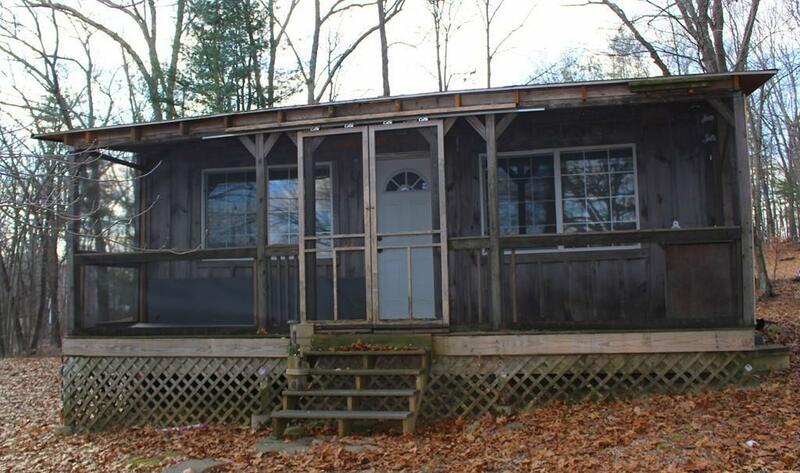 The home comes with a 3 bedroom septic system built in 2005 and passing Title V (May 2017). The road is considered a private way & is unpaved but the town does grade it and plow it. There is a right of way to access the pond. Home has been winterized and has to stay that way. Any inspections will be for informational purposes. Seller intends to remove personal possessions but not guaranteed. There is so much potential here. Make your appointment today! 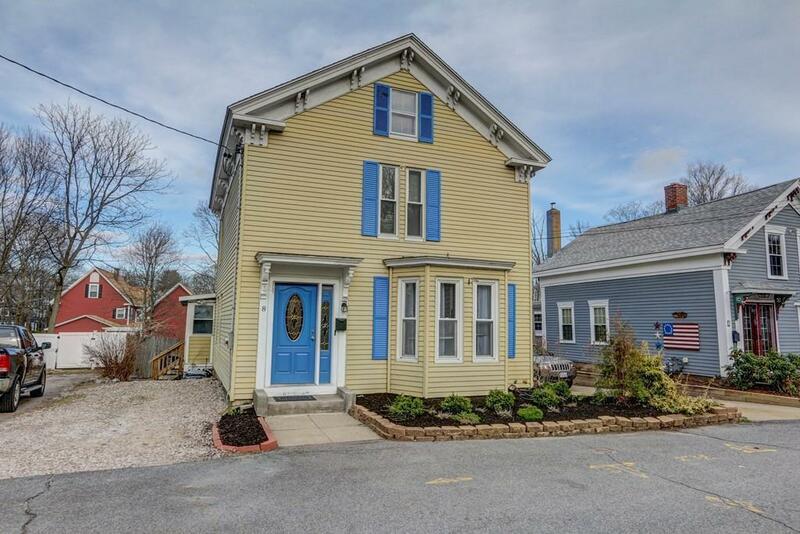 Charming antique on historic street in one of Westboroughs most significant downtown areas. 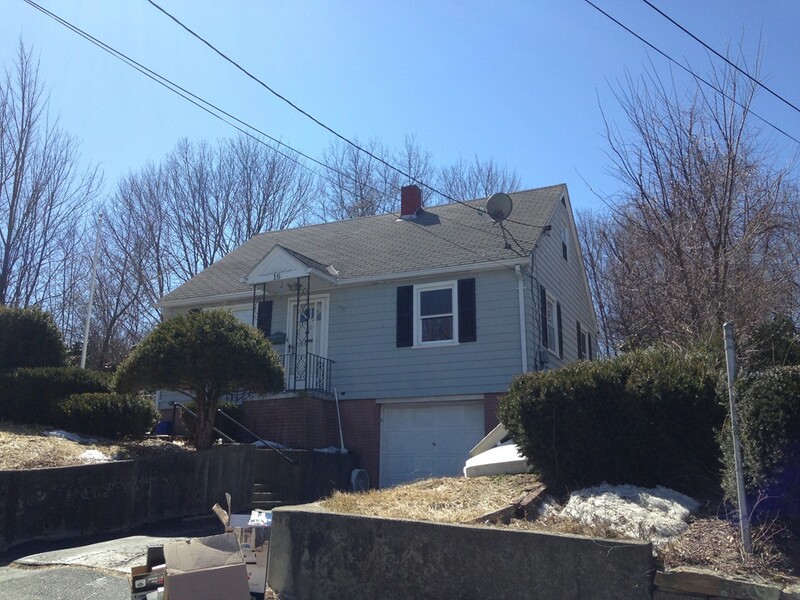 This home is a legal two family residence but can very easily be converted back and used as a single family. 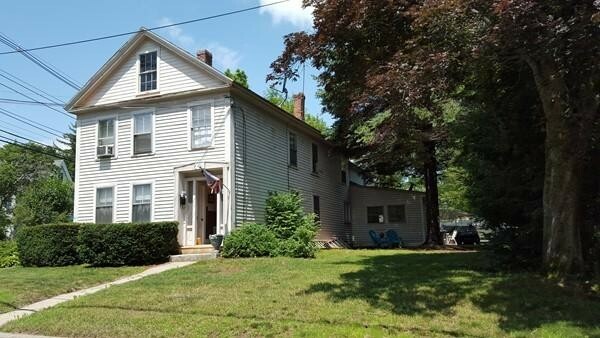 A comfortable home with lots of character maintained throughout the years. A very pretty spacious level yard with gardens, stonewall, patio and garden shed The front of the house faces Grove Street and the driveway is located on Church Street there is a second curb cut on Church which can be made into additional parking or create a circular drive This home is part of an estate therefore it is being sold "as is" and in need of some updating. This exceptional property is ideal for the imaginative buyer who wants to create a special residence in a premier in-town location. Built in 2006, this adorable Bungalow has it all and only one block to beach! You will fall in love with this one bedroom home offering an open floor plan and cathedral ceilings giving it a spacious feel. New 8x11 Den built in 2012 offers extra sitting area or guest bedroom. Washer/dryer hook-up. Private deck area and off street parking. No grass to mow! Steps to both Association Beach and Onset Beach. Low Flood Insurance - Current flood policy is $371. Looking for easy living? 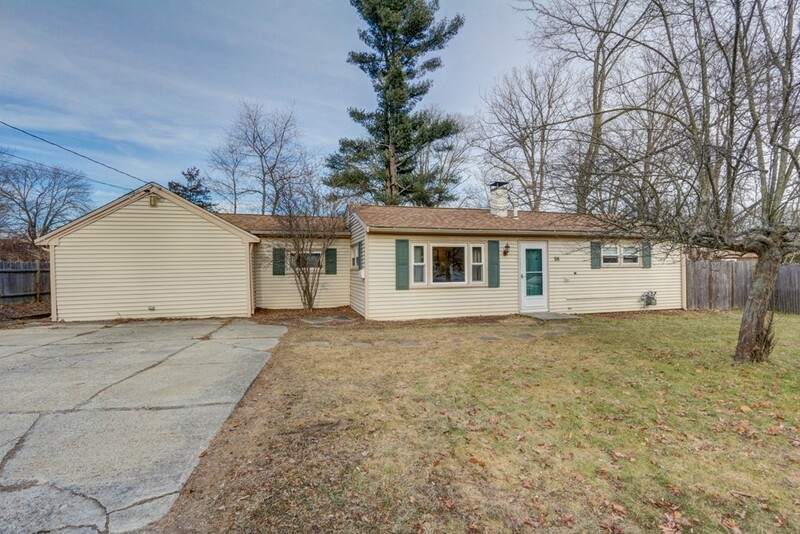 Then welcome home to this wonderful one-level-living ranch. Enter into the cozy family room which is open to the kitchen with stainless appliances and quartz countertops. Hardwood flooring throughout. Head to the right, and you will pass the tiled full bathroom and come to the large master bedroom with dual closets. Laundry is conveniently located in the utility room off the same hallway. The other direction leads you through the dining room with egress to back new deck, pantry, and two more bedrooms. Fenced-in back yard with deck and shed. Town water and sewer. New gas boiler in 2014. New roof in 2012. 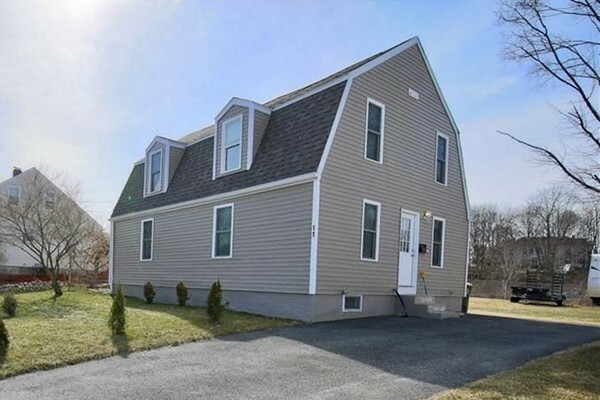 Fully renovated and move in ready! This old house has been completely remodeled down to the studs! Tastefully designed kitchen includes new cabinets, granite countertops and high-end stainless-steel appliances. 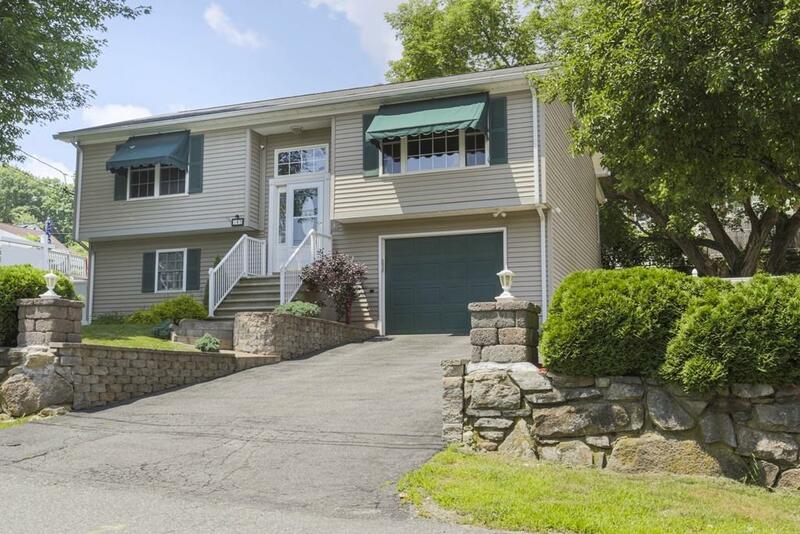 New hardwood flooring throughout with an open floor plan designed for entertaining. This home features three bedrooms and two full bathrooms. 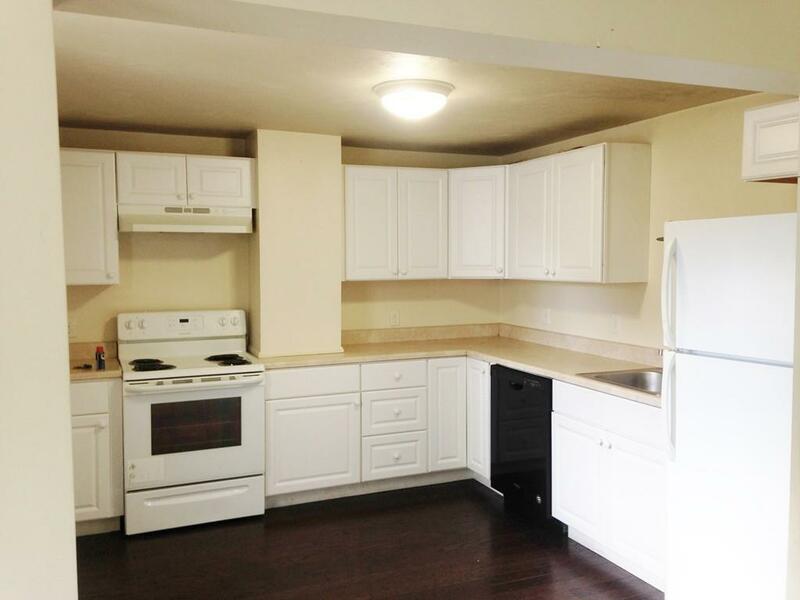 One bedroom conveniently located on main floor close to a renovated bathroom. Second bathroom is oversized and includes washer and dryer, located on the second floor next to two large bedrooms. 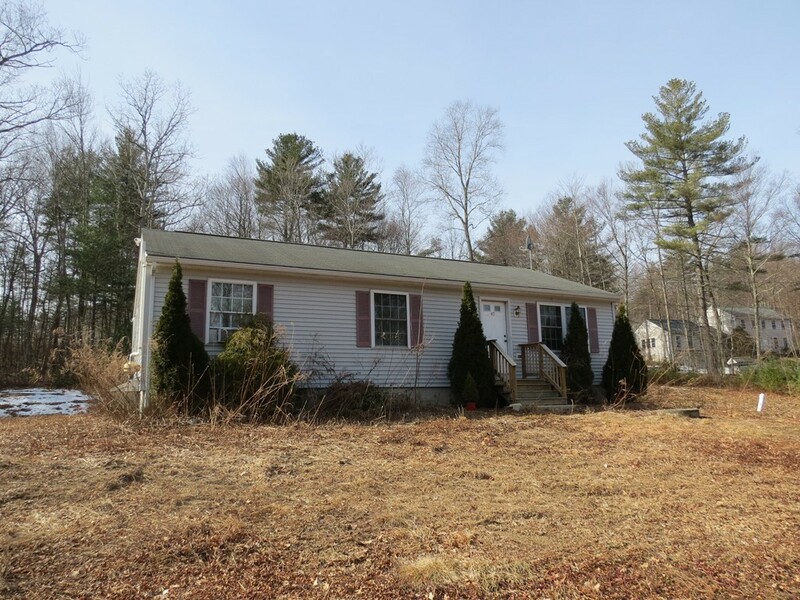 Great spacious yard, convenient location to 295 and 44. Easy to show and ready to go! Start the new year in your new home! 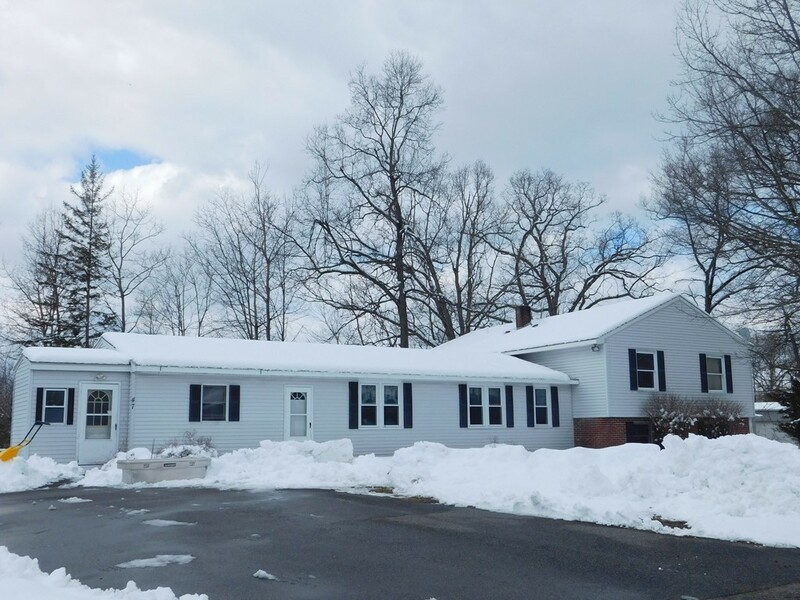 OFFER DEADLINE SUNDAY 4/7 AT 5:00 PM***MULTIPLE OFFER SITUATION*** NO FURTHER OFFERS OR SHOWINGS PAST DEADLINE---Sprawling ranch in a great location. 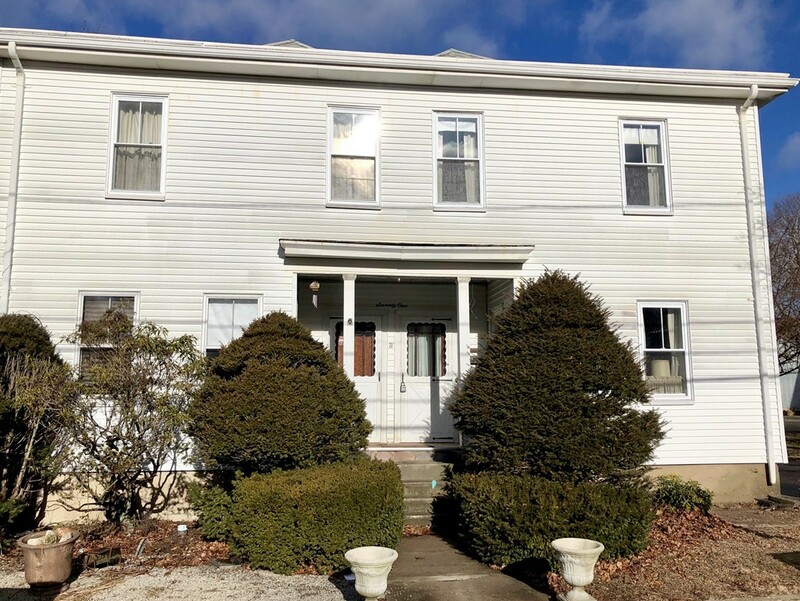 Property features include: Living room with hardwood and fireplace with direct access to a family room or could easily be used as a first floor in-home office. Family room opens through glass French style doors to a 4 season porch with skylight and ceiling fan. Four good sized bedrooms all with hardwood floors and ceiling fans. 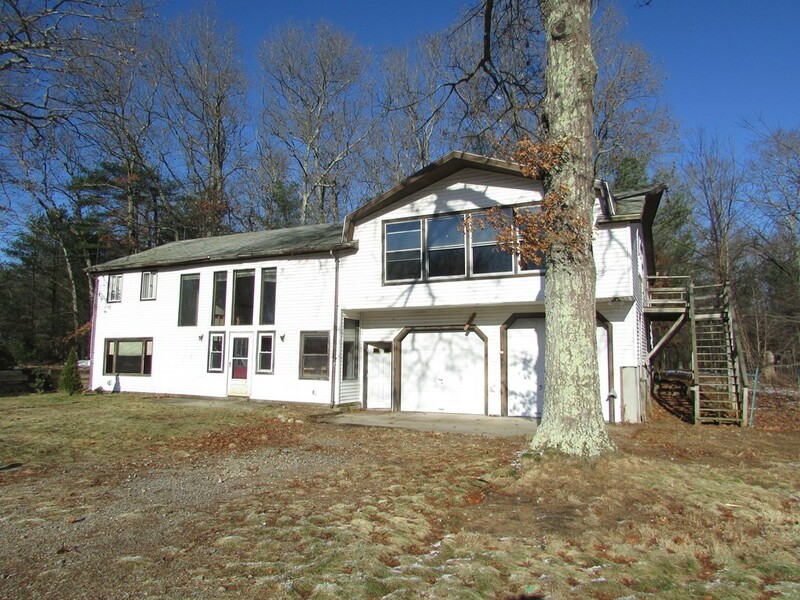 Full finished basement knotty pine man cave with over-sized wet bar with both interior and exterior access. Nature lovers paradise with a level 1/2 acre fenced in yard abutting the woods, a 16x18+8x11 2 level deck and exterior storage shed. 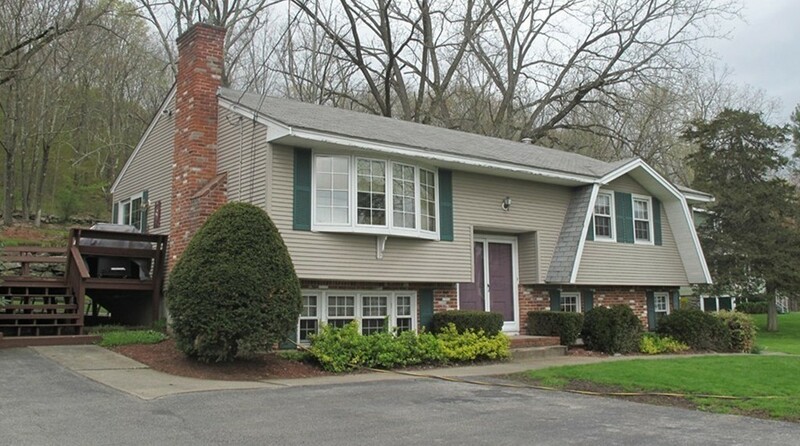 Easy access to Route 9/Main St. and just minutes to I290, Rte. 146 and the Mass Pike. A terrific opportunity for a first time buyer or anyone looking to downsize. Bring your decorating ideas to this very solid home, situated on a 12,000 sq. 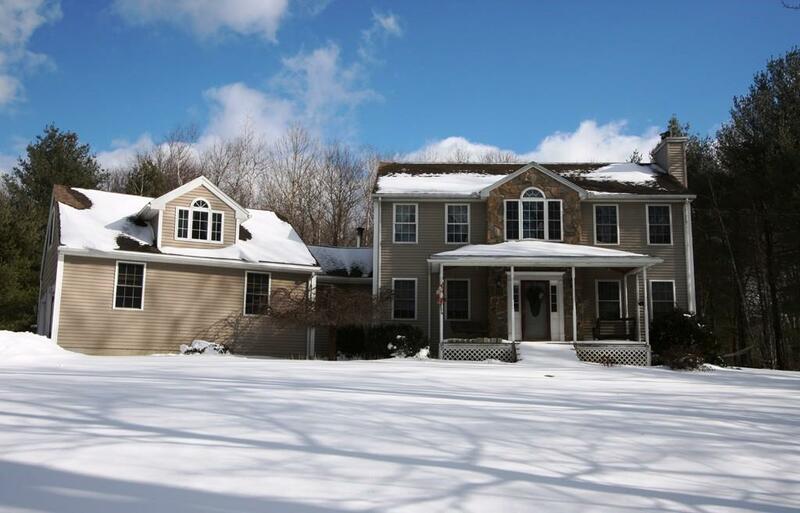 ft. lot in a desirable Milford neighborhood. 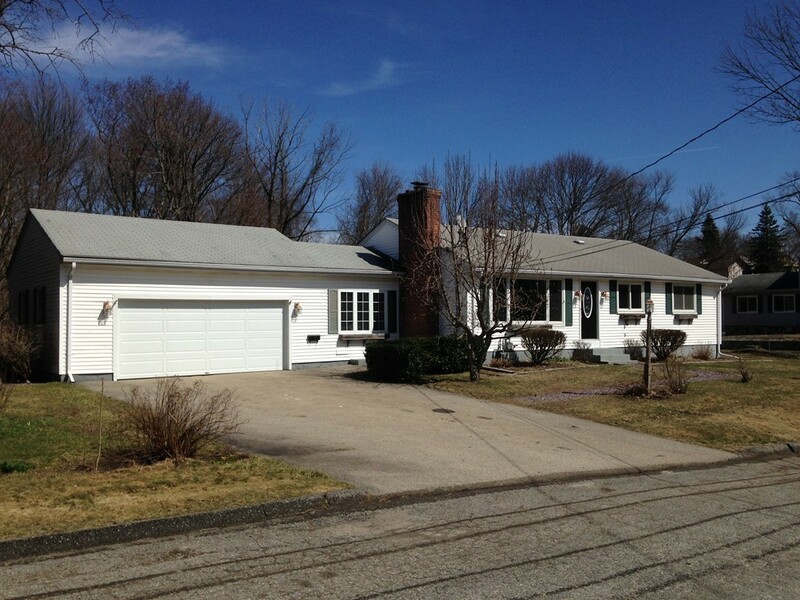 This 3 bedroom, 1 bath ranch style home with full basement has had only 1 owner. Hardwood floors in the bedrooms and under carpeting in the hallway and living room. Economical gas heat and central air. 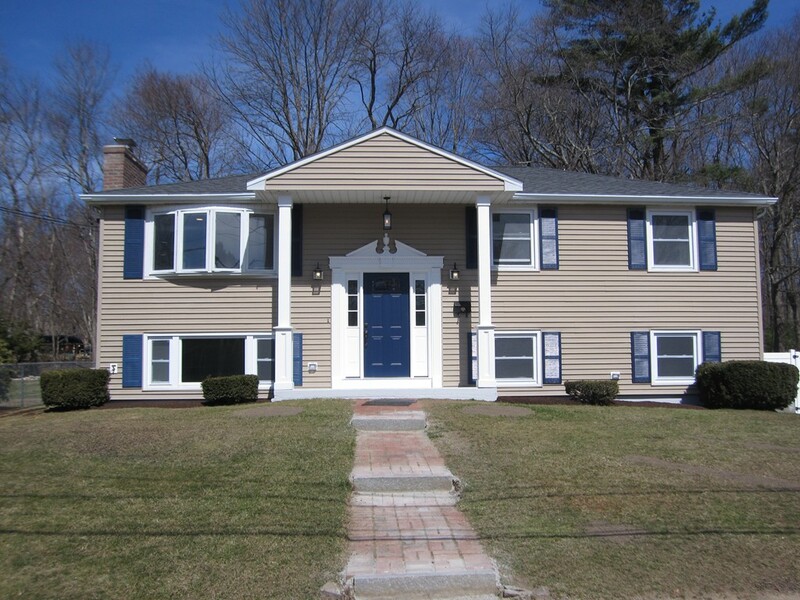 Maintenance-free vinyl siding and vinyl replacement windows. Newer roof (2014) and newer hot water heater. Oversized garage with plenty of storage. Basement has built-in shelving for storage, large cedar closet, and separate laundry room. Beautiful level backyard. A great location that offers easy access to schools, parks and commuting. Quick Closing Possible. Property is being sold " As is " condition. Attention builders, contractors, handypeople and anyone who likes their privacy...Lots of possibilities here!! 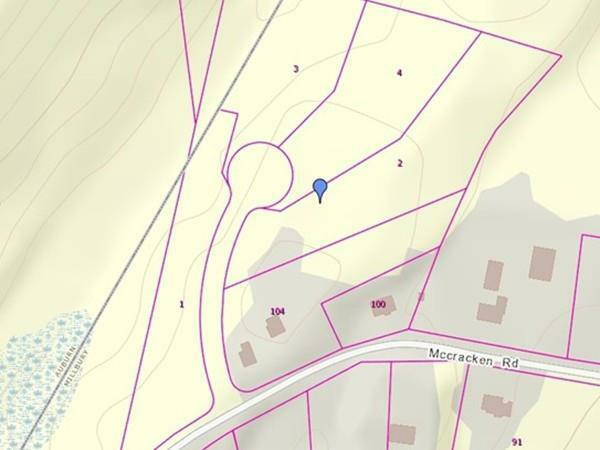 Almost 10 beautiful acres in Sutton for your private oasis, renovate the existing house or potentially sub-divide and tear down existing house. Excellent location private but close to highway and shops. 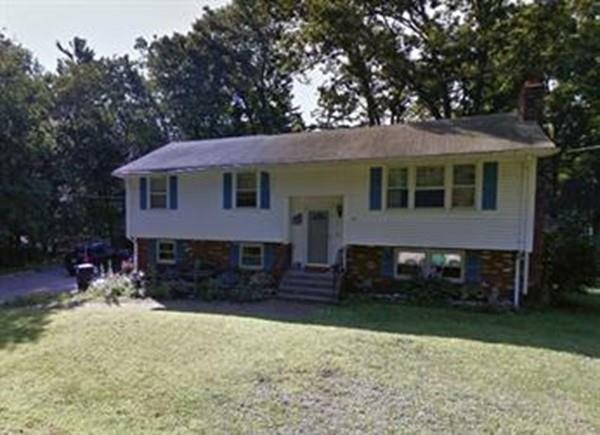 Existing house has large knotty pine kitchen, 3 bedrooms and a large living room, hardwood floors, new windows, updated furnace, central air and alarm system!! Existing house needs new septic. This beautiful front to back split is beaming with natural sunlight! The eat-in kitchen has a vaulted ceiling, tile flooring & new over-sized sink. The bright living room has a masonry fireplace, gleaming hardwood flooring, ceiling fan & coat closet. The second level has 3 spacious bedrooms & a recently updated full bathroom. Lower level has a full bath with laundry & a massive family room with a slider leading to the beautiful, private back yard. Enjoy the warmer weather seasons on the enormous, multi-level deck. The owner will replace the shed prior to close. Majority of interior doors were recently replaced to raised, 6 panel, solid wood doors| New construction, Marvin integrity, wood ultrex windows w/new interior trim & new exterior fiber cement trim throughout | New over-sized kitchen sink | Hot water heater replaced 2016 | Updated full bath | New Stone exterior walkway & stairs | New chimney liner | Furnace replaced in 2017. All of this sits beautifully on a 1.42 acre lot. 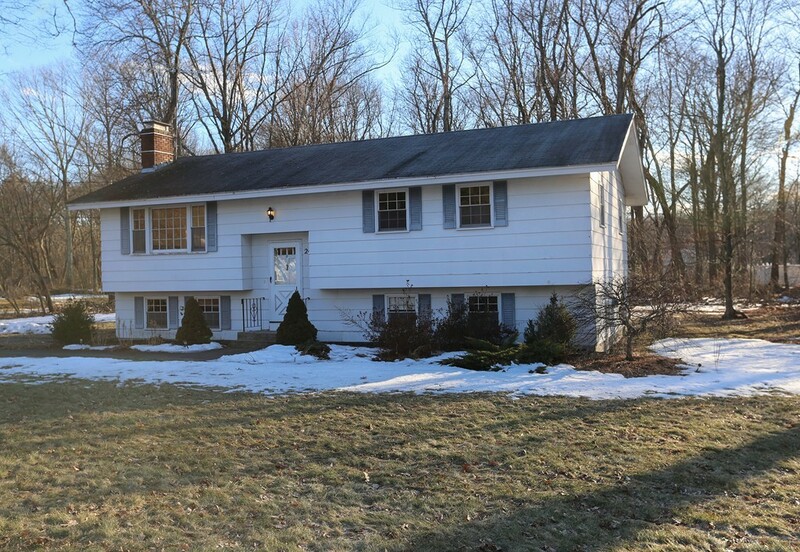 *SELLER HAS ACCEPTED OFFER* You will fall in love with this beautiful colonial in Leicester! The eat-in kitchen showcases stainless steel appliances, pristine backsplash, and flows right into the formal dining area. Plenty of natural light radiates in from the gorgeous bay window. The laundry room is conveniently located on the main level. Upstairs you will find your new master suite with a large walk-in closet and the luxury of a master bath. 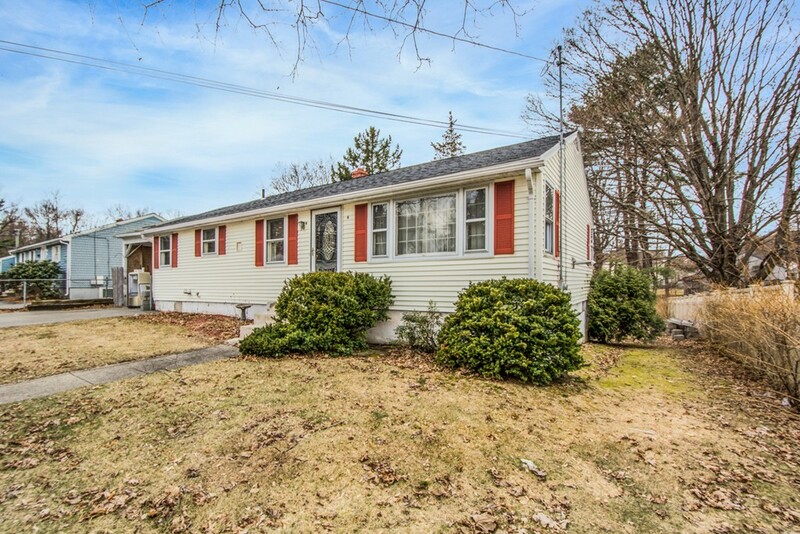 Each of the additional 3 bedrooms offer generous amounts of living space.This home has been well cared for with recent updates including fresh paint throughout, a new septic was installed in 2013, and the dishwasher and hot water tank have been replaced within the last 2- 4 years. 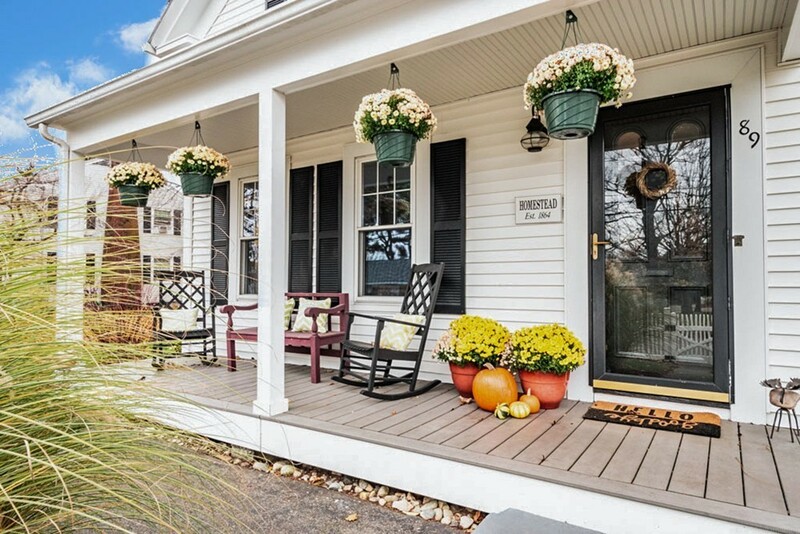 The loop-around driveway has two access points and leads to a quaint cul-de-sac neighborhood. Driveway has been recently resurfaced. 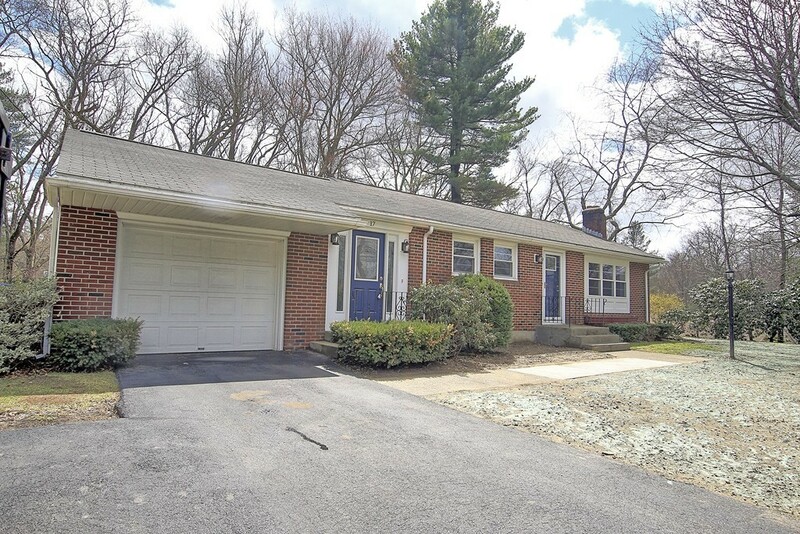 Located in a quiet neighborhood but only minutes away from all major commuter routes- Rt. 9, Rt. 20, Mass Pike, 290! Welcome home! This homes floor plan offers great versatility. There are seven generously sized rooms that have been freshly painted. The kitchen, dining room, den and family room are on the main level, there is the master bedroom with en suite with jet tub, walk in closet and slider to balcony, second bedroom and office on the upper level. The split staircase also brings you to the walk out lower level with slider which leads you to flat back and side yards. The shed in back yard offers great storage spaces for all your outdoor equipment,yard furniture etc., Easy access to Routes 20, 290, 9 and Ma Pike. RARE opportunity! Nicely nestled in the very desirable Salisbury/Flagg St area awaits this beautiful, charming and classic home. Owners have maintained this property to perfection! 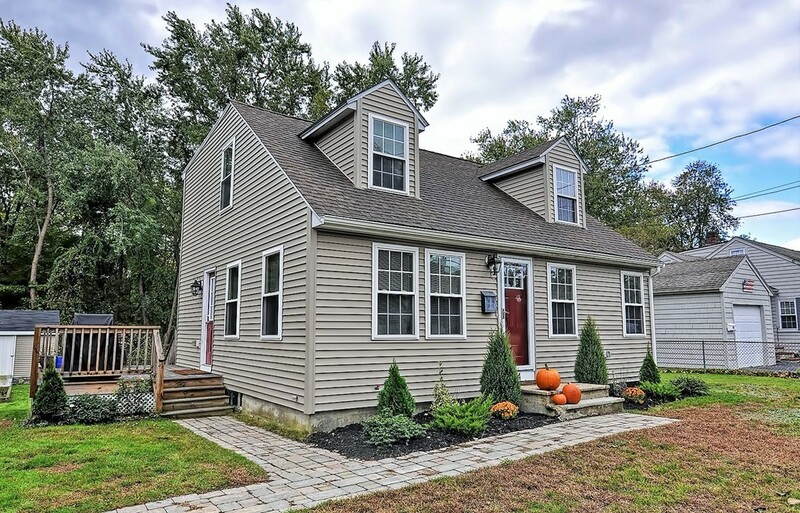 Kitchen boasts black granite counters and large bay box window overlooking the colorful backyard with mature trees, bushes and stone fireplace. Gleaming hardwoods throughout the rest of the 1st floor, built ins and large window in the dining room. 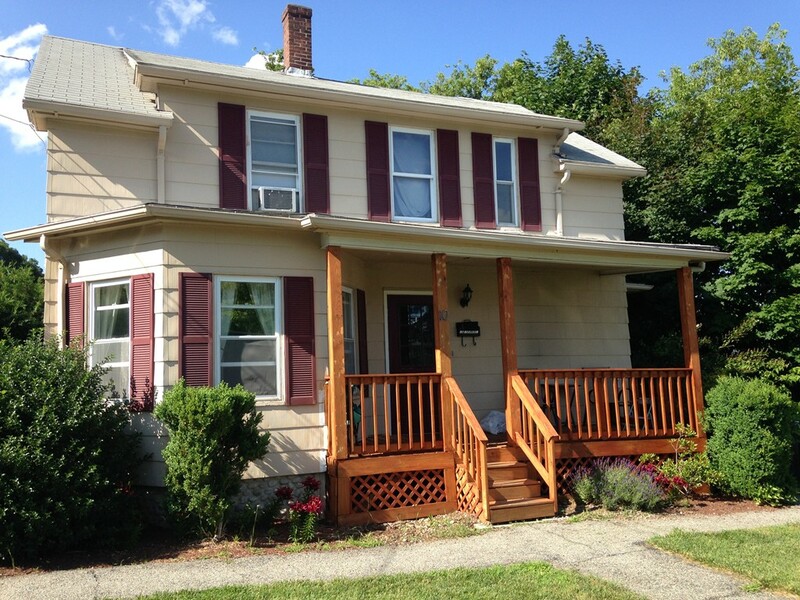 Enjoy a fire in the front to back living room or some quiet time in the lovely 3 season porch. Cozy den provides privacy for small TV room, office or playroom. Three good size bedrooms/closets upstairs. Master includes custom walk in closet. Large attic space for storage off 2nd bedroom. Additional space and another fireplace in partial finished basement. Heated attached garage. Young furnace and brand new oil tank. Flagg Street School district. In the city, yet tucked away in a well established neighborhood. This home is a MUST SEE! Looking for your first home? 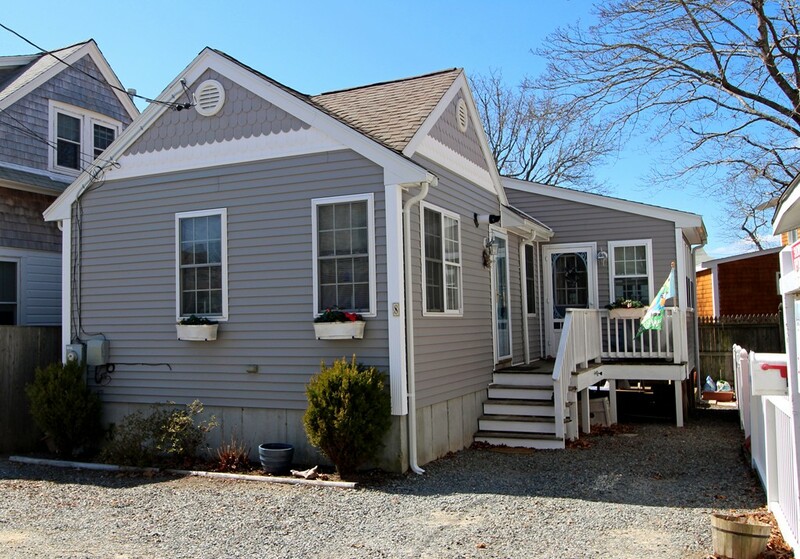 Well maintained cape offers plenty of space to get started. Walk into an expansive kitchen with upgraded appliances, cabinets, pantry and plenty of storage. Dining room opens up to the living room for a great entertaining area. French doors open up to the exterior patio complete with a firepit and gorgeous view of the back yard. 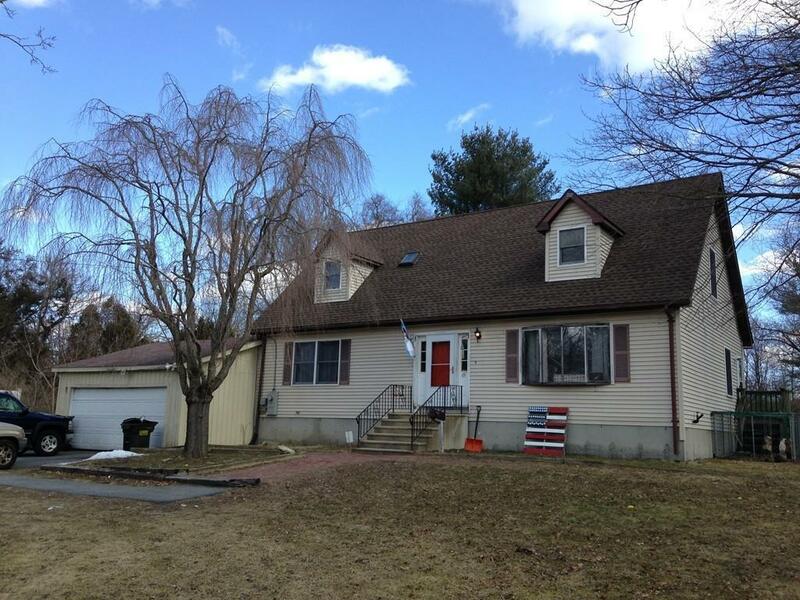 Hardwood flooring and updated bathrooms, first floor laundry, energy efficient doors and windows. Bonus; Custom closet for shoes and pocketbooks. Plenty of room for expansion with almost an acre of land. Nothing to do but move in! 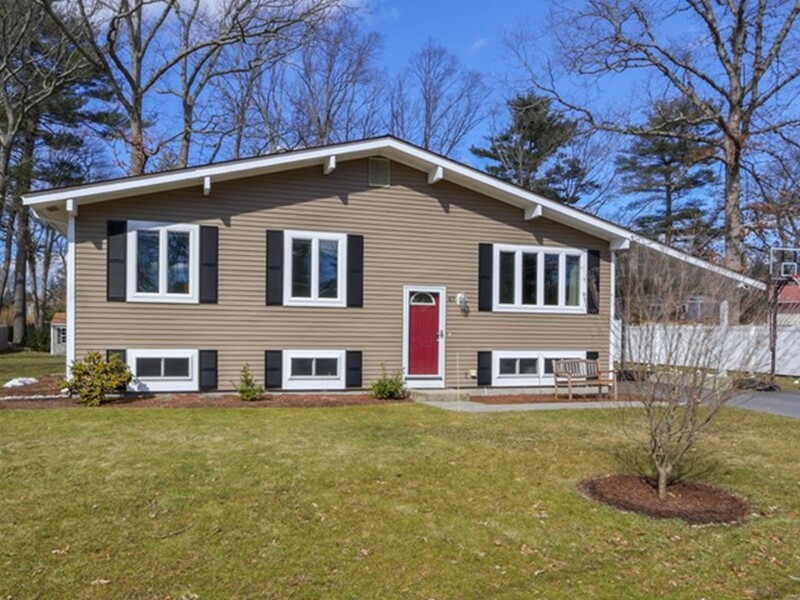 First showings at Open House, Sunday, March 24, 12-1:30pm. 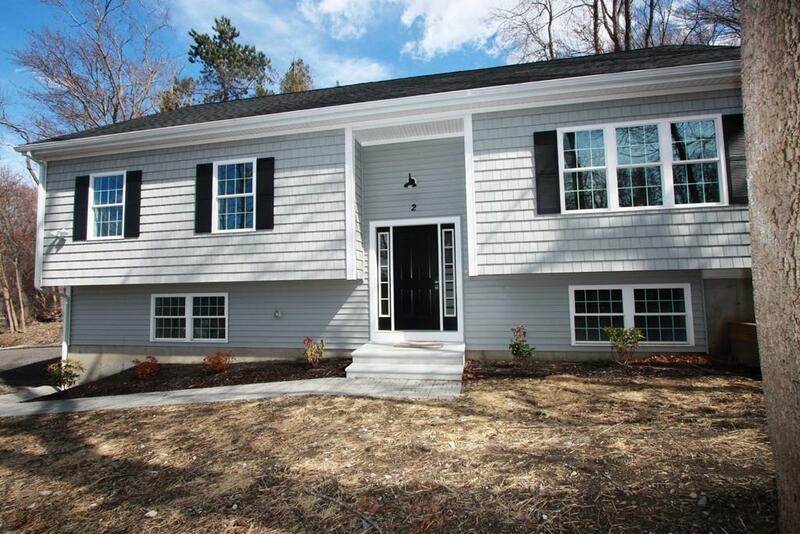 This lovely 4 bedroom Cape features hardwoods throughout the 1st floor and fresh paint. 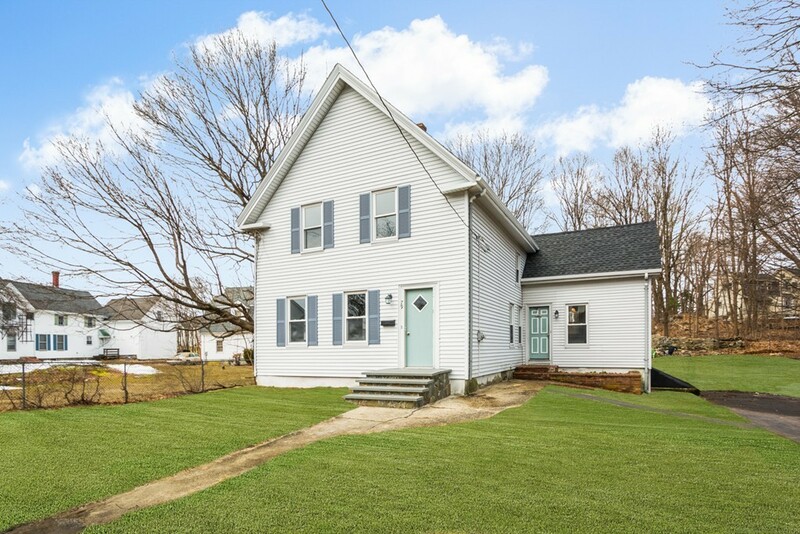 The front has a charming full length farmers porch for enjoying a glass of lemonade at the end of a long day. The backyard is great for entertaining and features a huge deck and patio in back yard for gatherings, cook outs and family games. 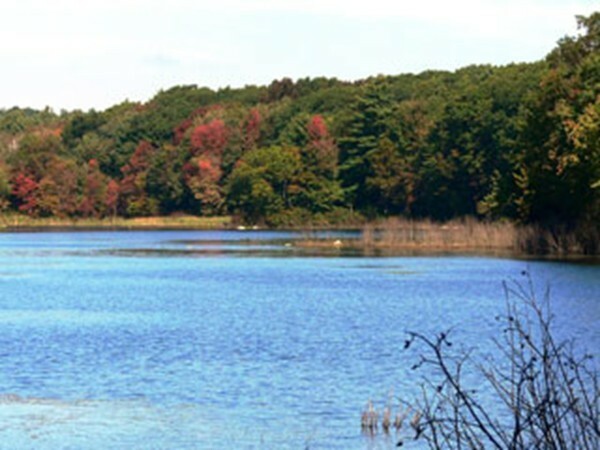 Four acre wooded setting for the family to enjoy biking, hiking and more. 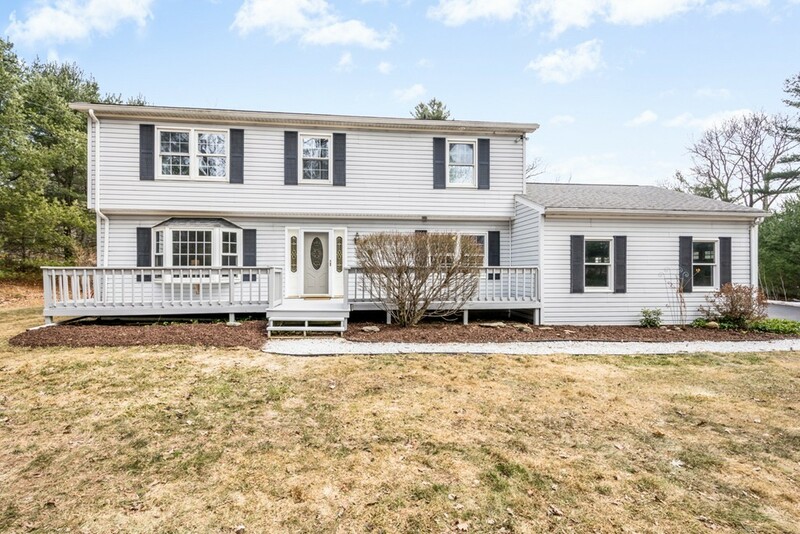 The home sparkles and features many updates: furnace 2009, septic system 2008, new garage openers w/wi-fi control, & roof 09. Custom built oversized 24x30 2-car garage with workspace & storage. Modern kitchen has 6 ft. pantry, new paint, open to dining room with sliders to deck & brick patio. Lovely front facing living room with crown molding, wood stove & built-In speakers! 1st flr. 4th bedroom/office. 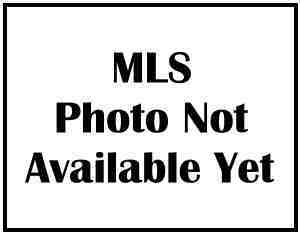 Large full bathroom w/ pedestal sink in1st.Flr. Bthrm, w/white cast iron tub & tiled walls. Call today for a private showing of this amazing property! Pride of ownership shows throughout this home. 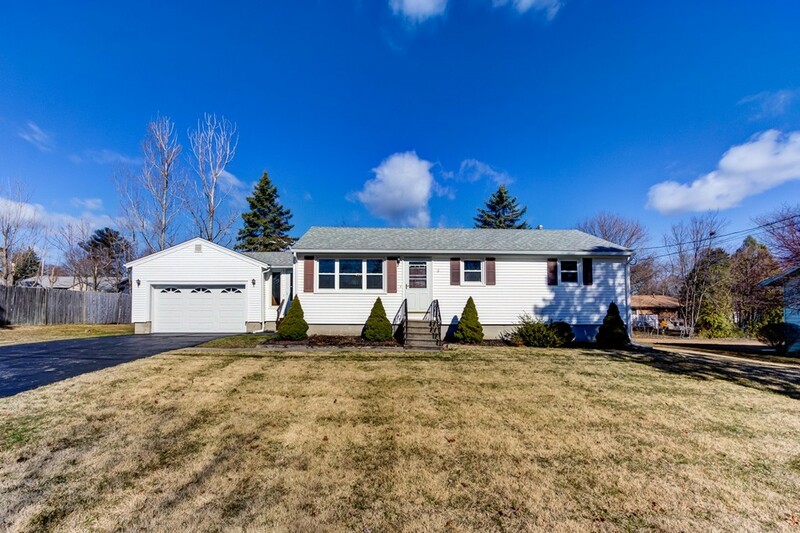 Welcome to 47 Gorwin Drive, this split level home was completely remodeled just 6 years ago and is located in a fantastic neighborhood. Offering an abundance of features including the vaulted ceiling family room which has hardwood flooring, oversized windows that let in an abundance of natural light, and an eat-in area. The kitchen has granite counters, stainless steel appliances, and ceramic tile flooring. The three bedrooms on the upper level all have hardwood flooring. Lower level has two additional nicely finished rooms - a larger play, game, media room and a smaller room that is perfect for an office or den. Large partially fenced-in backyard with shed, patio, and tree house. All this with close proximity to schools, shopping, and restaurants. WONDERFUL 4BR HOME SITUATED AT THE END OF A QUIET CUL-DE-SAC OFFERS LOTS OF PRIVACY AND IS PRICED TO SELL! 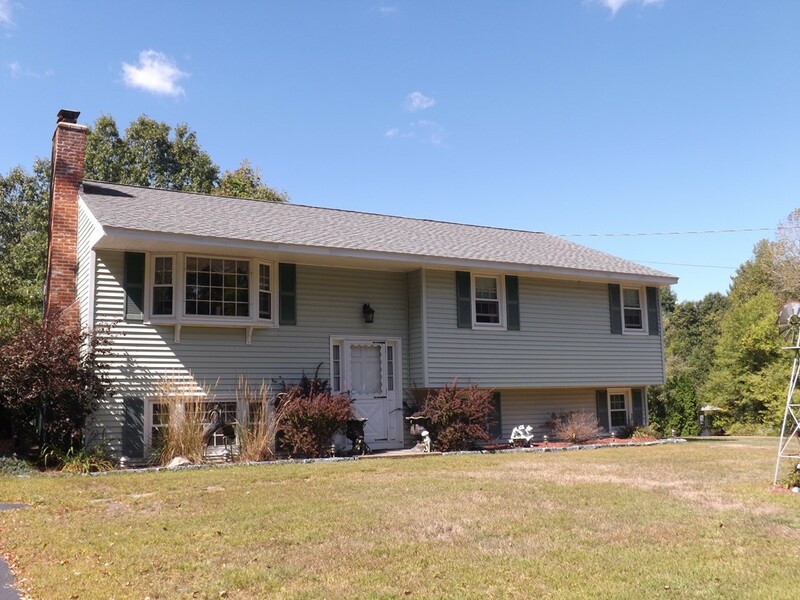 SPACIOUS KITCHEN OPENS TO 2 LEVEL DECK AND A GREAT SCREENED PORCH OVERLOOKING WOODS/ CONSERVATION LAND! 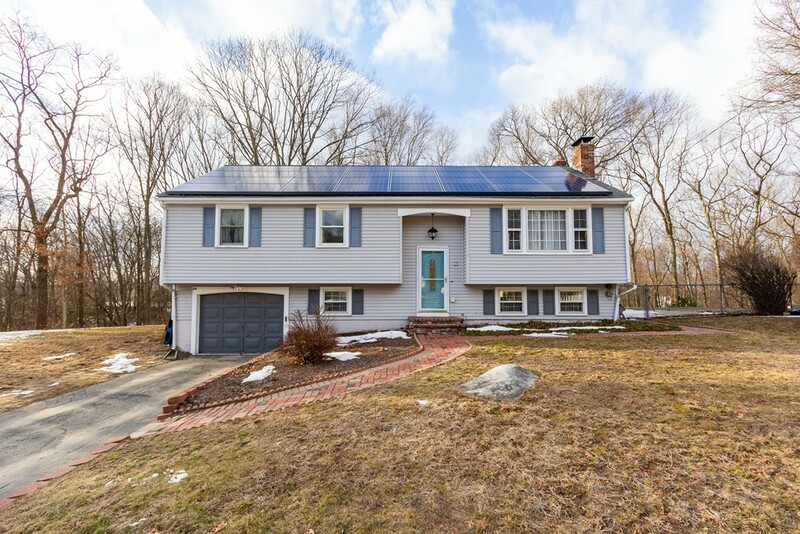 NEW SOLAR SYSTEM IN 2016 SAVES ENERGY DOLLARS! HOLLYWOOD BATH W/WHIRLPOOL TUB, FIREPLACED LR W/CATHEDRAL CEILING. NEWER CHERRY FLOORING IN KITCHEN & DINING ROOM. FINISHED LOWER LEVEL WITH WOOD STOVE. ENERGY SAVING ANDERSON THERMO WINDOWS, MOST WINDOWS THERMO, FRESH PAINT, SOME NEW CARPETS, ONE CAR GARAGE, AND MANY UPDATES! 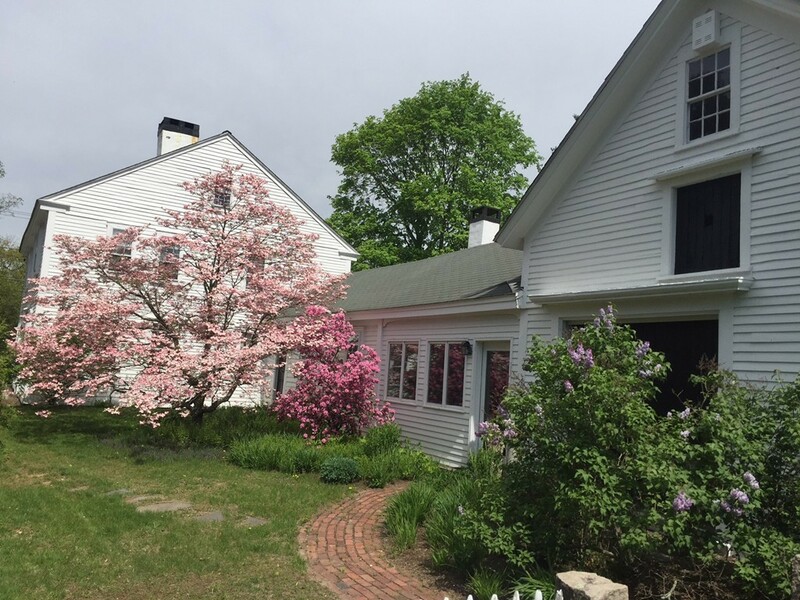 PERENNIAL FLOWER GARDEN & NEWLY PLANTED FRUIT TREES! FENCED BACK YARD IS GREAT FOR KIDS & PETS! EASY TO MAINTAIN VINYL SIDING. MINUTES TO BOSTON "T" TRAIN STATION WITH LOTS OF PARKING. REALLY GREAT HOUSE! COME SEE! 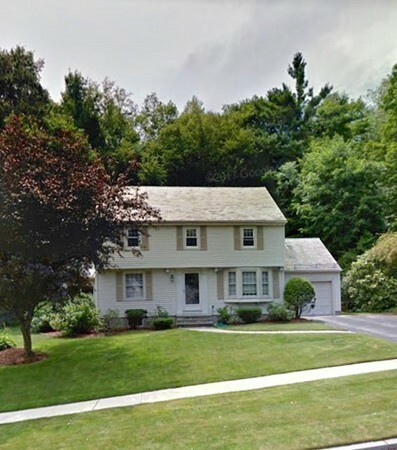 Welcome to 24 John Robinson Drive, Hudson, MA! Location, location, location! 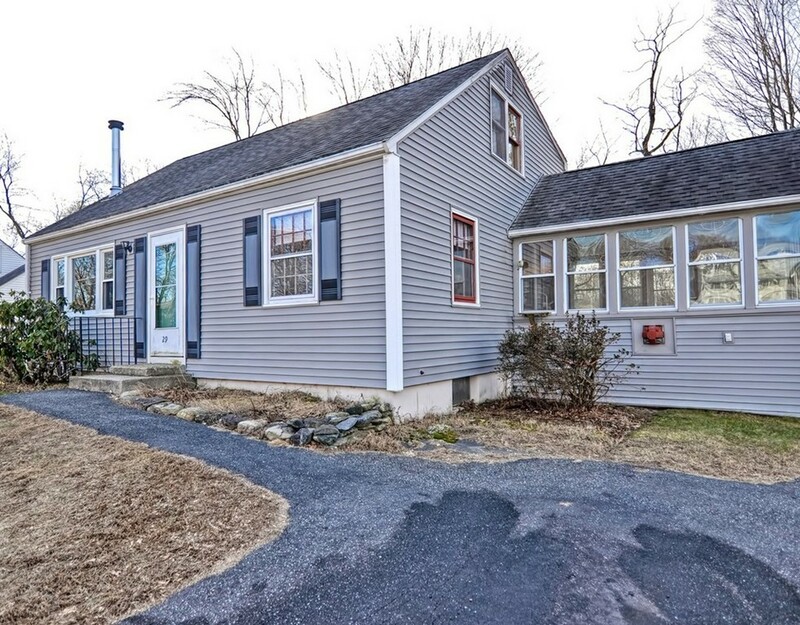 This 3 bedroom multi-bath Split home is situated in a wonderful sought after neighborhood within walking distance of Forest Ave School, the Rail Trail, and provides superior access to Rt 495/290. The vibrant downtown Hudson area has so much to offer with top notch restaurants, shops, & much more. Bright & cheerful living room with cozy fireplace & large picture window. Open formal dining & kitchen for family enjoyment. Master bedroom has a half bath. Hardwood floors throughout (except kitchen & baths). Both bathrooms have been updated with new toilets, vanities, & mirrors. Interior of home has been completely painted in neutral tones. Partially finished heated playroom in lower level. New circuit breakers. Wonderful level spacious yard ideal for cookouts or just relaxing. Outstanding value for the first time buyer or someone looking to downsize. Do not miss this exceptional buy! Immediate occupancy if needed! 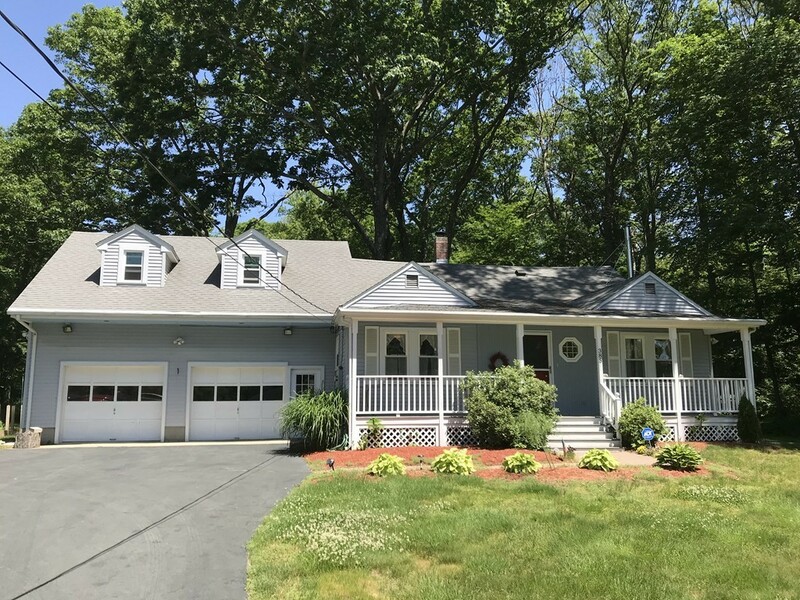 There is so much to love about this original owner Cape located in a quiet neighborhood, centrally located to major cities and convenient to recreation, shopping, and MBTA rail stations. Updated kitchen is warm and sunny with granite counters and access to a backyard with a little bit of everything - no maintenance composite deck, paver patio, and yard with a storage shed. Front to back living and dining room is the perfect set up for hosting and the family room is primed for relaxing with a roaring fire to keep things cozy. 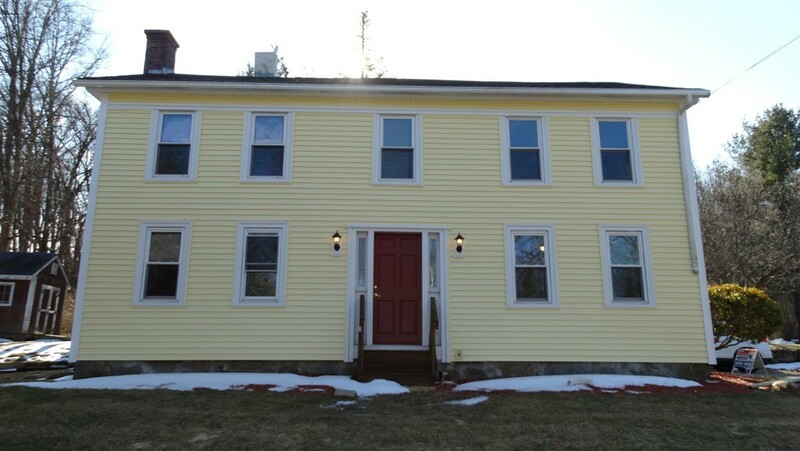 First floor also has a modern half bath with wainscoting and laundry, gleaming hardwoods! Upstairs are 3 bedrooms and a master bed with double closets - no need to fight over closet space! New furnace in 2016, roof is only 13 years old, durable cedar wood siding was painted in 2016. 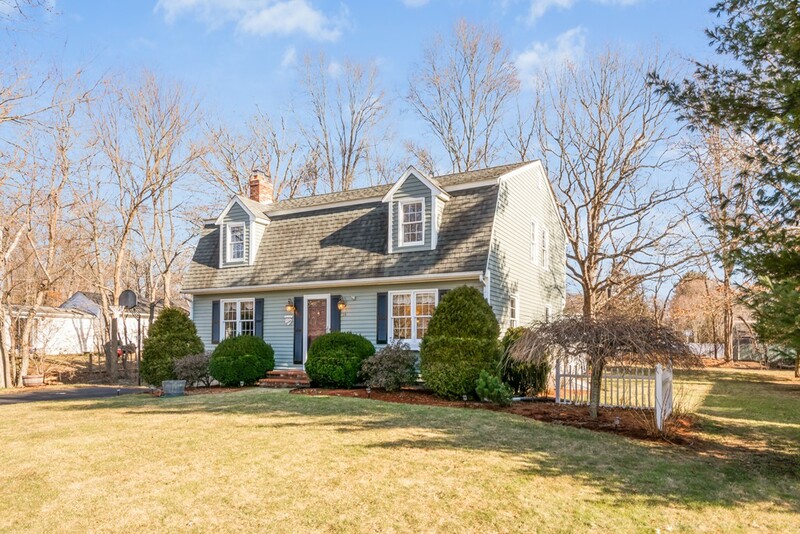 Sellers are sad to go but know there's a lot to love for whoever will write the next chapter in this lovely home! 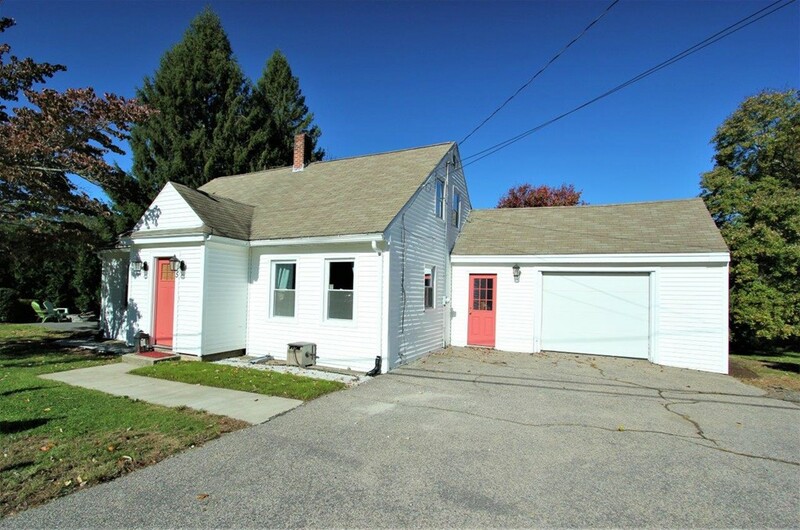 Excellent opportunity to own newer Colonial in great neighborhood, 4 BD, 2.5 Baths, nice lot, 2 car garage, condition unknown, no showings permitted. Bank owned, sold as is, no changes to corporate addendum. Elegantly designed & restored Ranch (practically new). 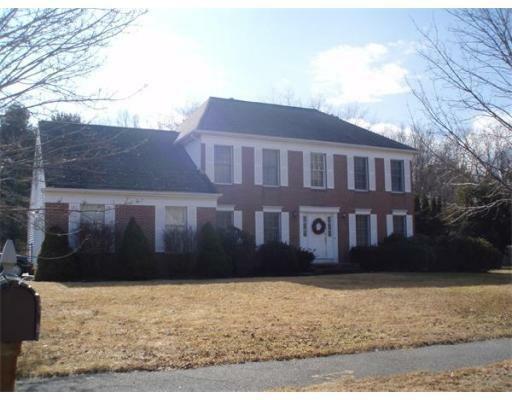 Offering high end amenities, this stunning 4 Bed / 2 bath home is deceivingly large. The open floor plan offers ease of entertaining and comfortable family living. The kitchen w/ center Island, granite counter w/ backsplash & SS appliances, oversees a large bright family room w/ a bay window & fireplace. The large bonus room w/skylight windows lead to a spacious deck overlooking the private backyard & patio. Central air throughout. Interior access to the garage. Professionally landscaped. 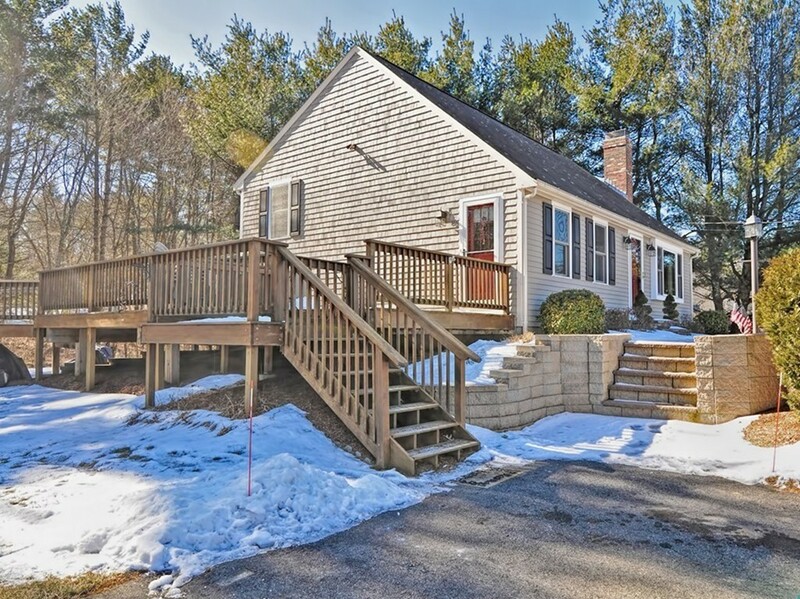 Great commuter location with easy access to highways, schools & shopping.